Sanquhar and Kirkconnel have been the latest towns in Dumfries & Galloway to benefit from a visit from The Shop Doctor. Following a Let’s Talk Shop workshop on the evening of Monday February 10th February ten independent businesses requested one-to-one advisory visits. 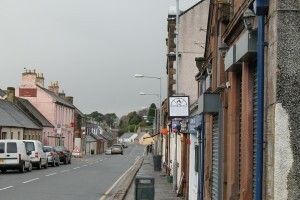 Three businesses in Kirkconnel and seven in Sanquhar were subsequently visited with The Shop Doctor spending time with the owners discussing the business and assessing the retail environment, and how it functioned. Each of the participating businesses will be receiving a comprehensive recommendation reports detailing opportunities to help drive retail vitality, including routes to improving presentation, layout, merchandising, lighting and customer service. 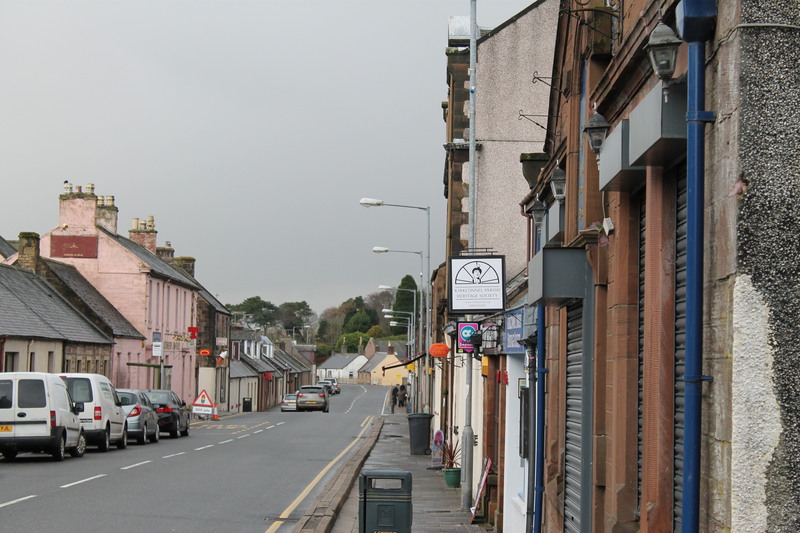 Each business participating in the current Let’s Talk Shop support programme is eligible for a £500 grant from Dumfries & Galloway Council to assist towards implementation of the recommendations made. 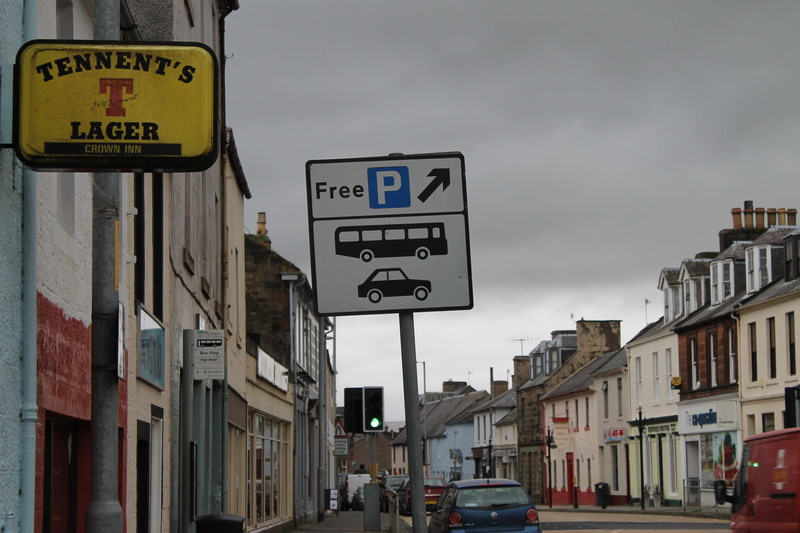 Newton Stewart is scheduled to be the final town to be visited in the current programme with an evening workshop scheduled for delivery on Monday 14th April and one-to-one visits in the days following.